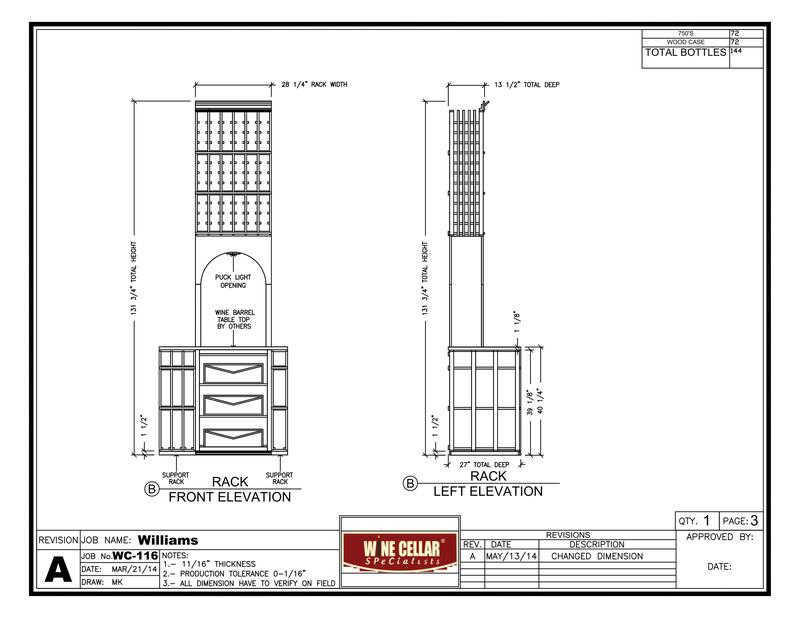 The Williams wine cellar project. 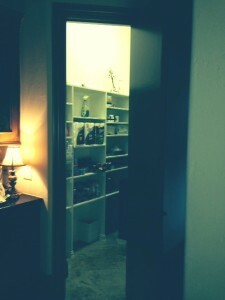 Walk with me on a journey where we took a storage closet pantry and turned it into a beautiful Texas wine cellar. 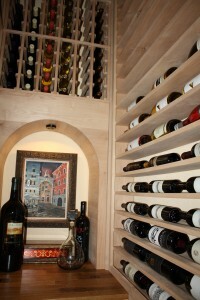 Our clients had a closet they wanted to turn into a wine cellar. The door was a solid door. The interior included shelves on the three walls. The left wall was exterior wall and the ceiling was nearly 11 feet tall. 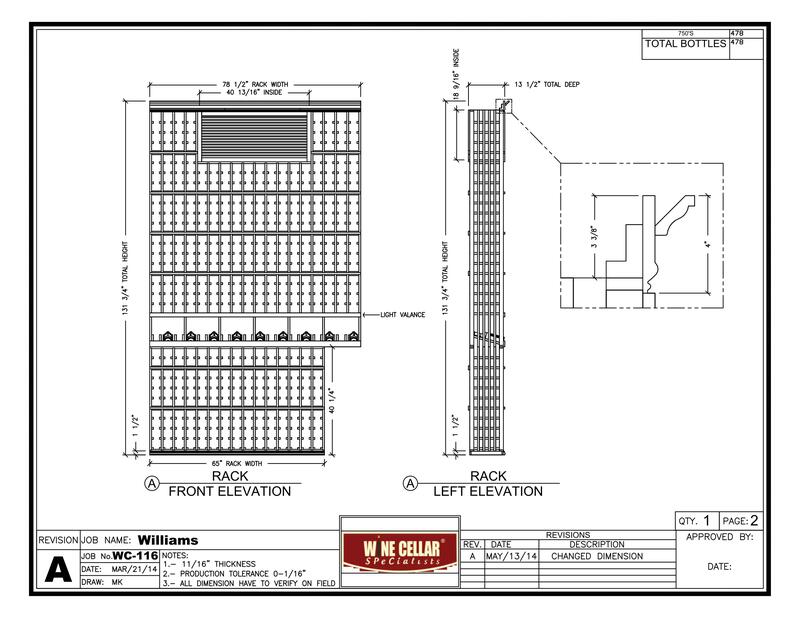 We discussed racking, cooling, and doors with the customer, and created a drawing for their approval. He overhead view shows the room, and the doorway, which is on an angle. 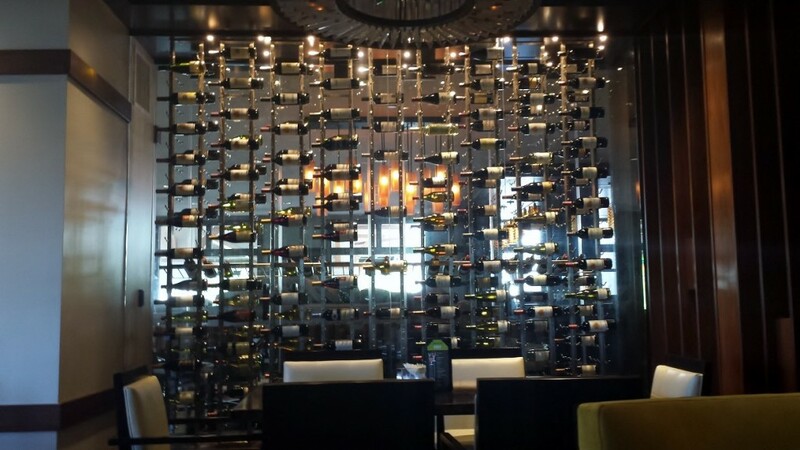 We have three elevations of wine racks – elevation A (the left wall), elevation B (the back wall), and elevation C (the right wall). On elevation A, we positioned the RM 2600 ductless split system at the top. 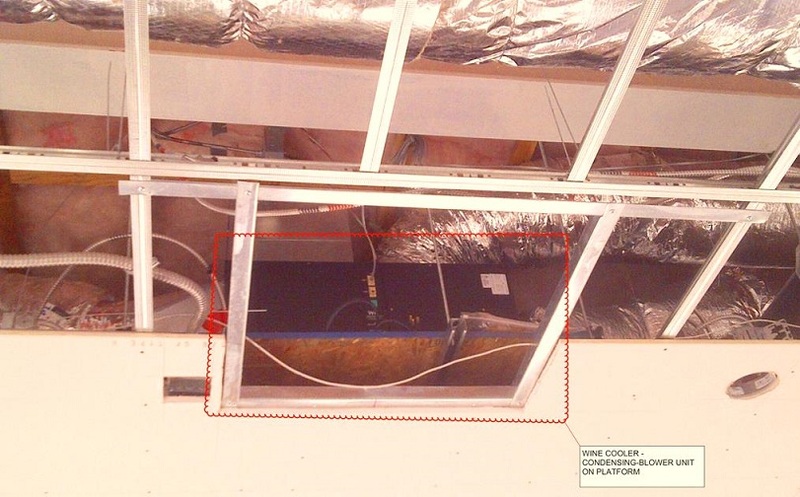 We created a grill cover and box to incorporate the unit into the racking. 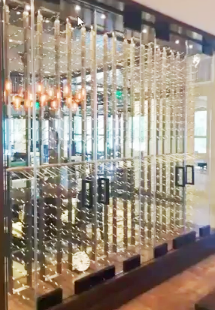 This wall is made up of all individual bottle racking for 750-sized bottles. It has a high reveal display row with a light valance where we positioned our LED lighting. The crown molding around the entire room is a 4-inch crown. The base molding is a standard 1 ½ inch base. Elevation B includes more individual bottle storage at the top and a solid arch with puck light opening. Here, we will install an LED puck light. The tabletop will be created out of reclaimed wine barrels. The area below the tabletop is double deep to accommodate room for six wood cases. 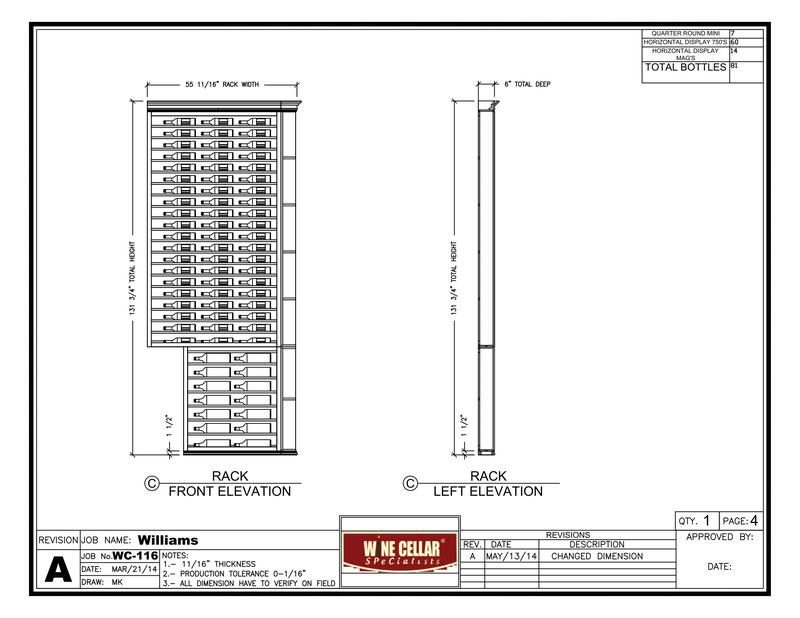 Elevation C is all solid horizontal racking. The entire upper is made to hold 750-sized bottles. The bottom section from the tabletop level down can hold Magnum size bottles. The Magnum racks can also accommodate 750-sized bottles if needed. On the end of this rack, we have placed the mini quarter round unit end the row nicely before the door. 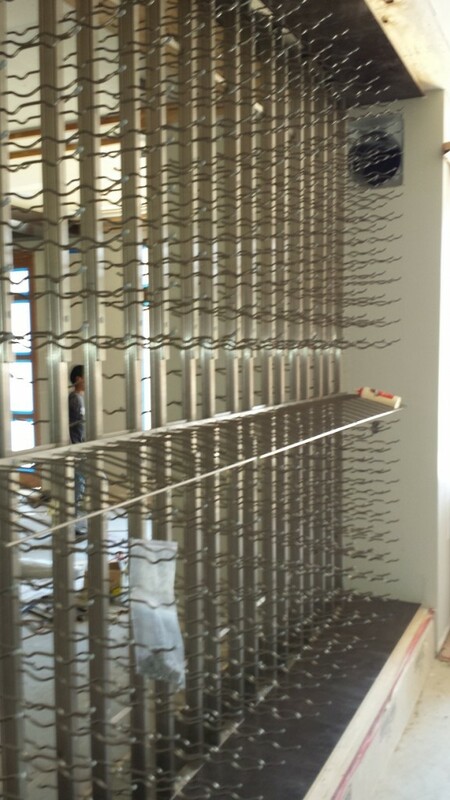 The 3D views will better show how the wine racks will look upon install. This is the overhead, the left wall and back, the right wall and back. Here you can the small shelves in the quarter round section at the end. This is the back wall and the view of the Coto door from the outside. We made this door square with arched glass instead of a fully arched door as shown on our website. On to the completed project and our after photos. Here, we are walking to the cellar, and first see the Coto door. This wine cellar door is created with knotty alder wood, stained with Chappo stain and lacquer. The color was chosen to work well with the current cabinetry next to the door. The door has a square top with arched glass. 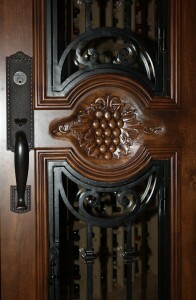 The great design in the center of the door is hand carved. The handle set and lock is a French colonial egg and dart from the hardware catalog on our website. It is in oil-rubbed bronze. The iron on the door is black. Both the upper and lower sections of the iron is operable. It opens for ease of cleaning the glass behind. As we enter the room, we see the individual racks on the left side. They were created from knotty alder wood and were left unfinished. The display was a high reveal without posts. This means, there is not a divider between every bottle. The display row has a light valance above to hide the LED ribbon lighting. The upper section includes a grill cover and box, which hides the RM 2600 split wine cooling system. The upper back wall includes more individual bottle storage above the arch. The back wall includes the individual bottles and arch tabletop, and double deep case storage. The arch is a solid arch with an LED puck light. Here’s a view showing the arch area with racking on both the left and the right. The case storage below the tabletop is double deep. The reclaimed wine barrel tabletop is the cooperage style with cooperage markings. The right wall has horizontal wine racks to hold 750-sized bottles at the top, and it accommodates Magnum size bottles at the bottom. The horizontal racks are solid and have a dimple base to hold the bottles in place. The mini quarter round at the end has shelves, which can hold bottles standing up. The center inside of the Coto door is a solid wood piece. 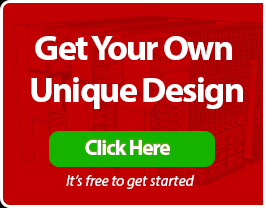 The great design is on the front side only. Here’s the view from the other end of the hall with the door open to the cellar. The Williams are enjoying their new climate-controlled wine cellar. 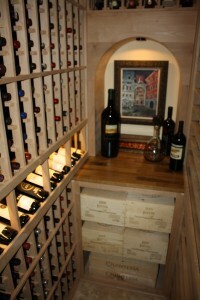 We were able to take a simple close pantry space and transform it into a functional and beautiful Texas wine cellar. 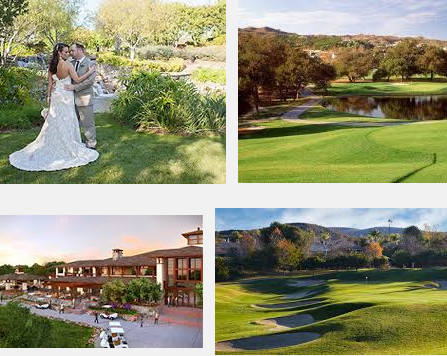 Call Wine Cellar Specialists today to begin a wine cellar for your home.